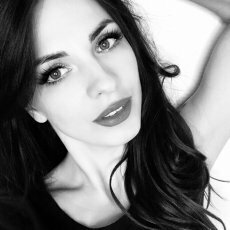 Providing beauty treatments for all genders in Rugby, Leicester, Leamington Spa, Coventry and beyond. 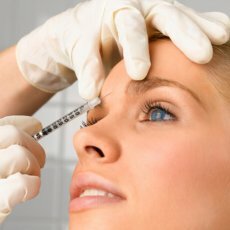 Botulinum toxin (more commonly referred to as Botox®) is a neurotoxic protein commercially produced for cosmetic and research use. Over the past 10 years it has grown in popularity across all genders and adult age groups. 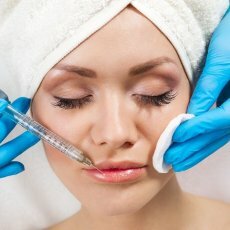 The techniques have also improved, with more refined tools enabling treatment of more areas of the body. Botulinum toxin helps to relax the dynamic muscles of the face and combats wrinkles. It also helps with excessive axillary underarm-sweating. 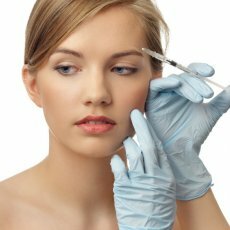 When injected, the toxin prevents nervous signals from reaching specific muscles thereby leaving them without instructions to contract. 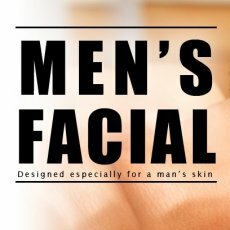 This, in turn, decreases the degree of tension on your facial features, resulting in a smooth face, free of lines and creases. 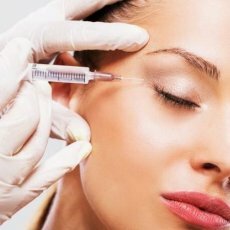 Where Is Botulinum Toxin injections Botox® most effective? 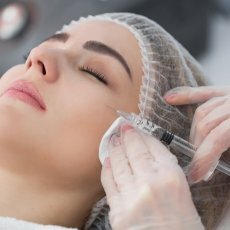 Treatment with Botulinum toxin injections are effective in harnessing signs of aging as well as combating wrinkles. It’s effective at improving frown lines and permanent creases around the eyes, mouth and neck. The main aim of this anti- wrinkle treatment is to give you a natural and refreshed look through the prevention of muscle cell contraction. The effects of the toxins generally last between 3 to 6 months. During your consultation, our doctors will discuss a personalised treatment plan to suit your needs and finances, as well as your personalised aftercare plan. We usually recommend one treatment every 3-6 months to get the best results. 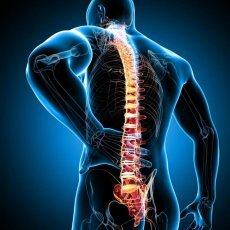 for more information and to discuss any queries or to arrange a consultation.